Is there life before death? Perhaps, but its bloody cold. 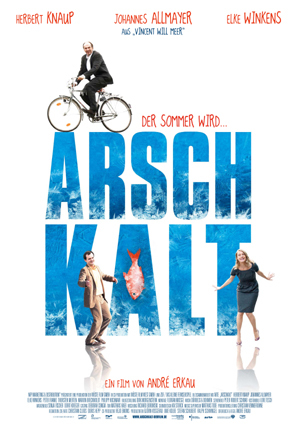 ARSCHKALT – A comedy about the opportunity of failure and the various aggregate states of human relations.